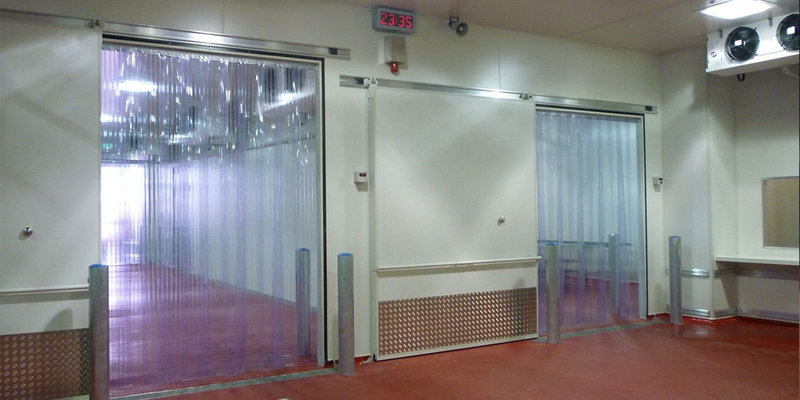 Louvre systems in the industrial and commercial buildings have a variety of application from the simply aesthetic impact to a combination of light control, ventilation, screening and defence against weather elements. Louvres consist of parallel horizontal blades built from various materials – glass, wood, aluminium – that regulate light penetration and airflow into the building. They allow air or light to pass through while keeping out unwanted elements such as dirt, debris, water, rain, moisture or sunshine. Louvres are, in essence, a ventilation product. The design of louvres, which includes the blade and the frame, varies depending on the type of ventilation needed. Different configuration work for specific uses. For example, rain defence louvres will allow air to pass through the blades, but not rain. 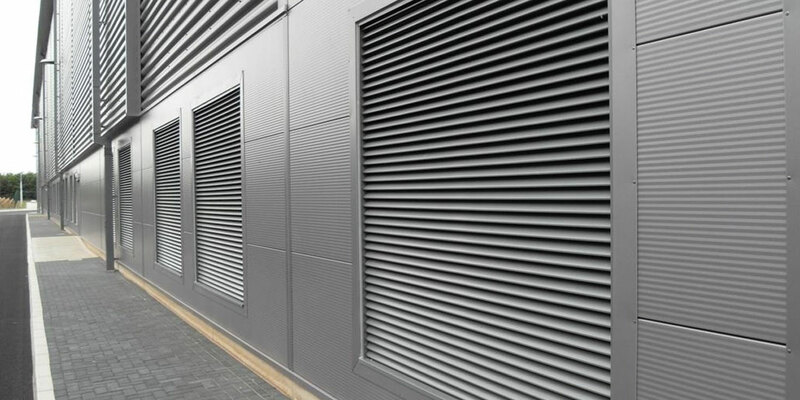 Louvres are suitable for most building types to enable airflow and clean air to the building environment, with variations according to the construction’s purpose and usage. 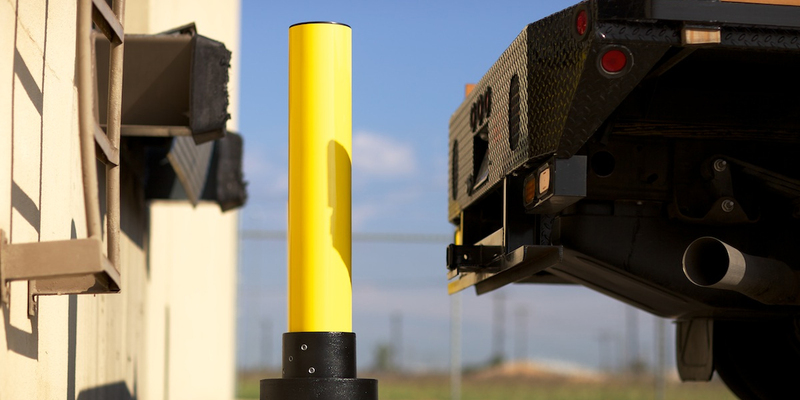 They can be used as a cover for a building service exhaust system and air-conditioning units. Louvres can be applied to windows, doors and ceilings, by having part of the frame filled with the louvres system to permit airflow (when the other part remains open, or the door remains closed). In louvred ceilings, the louvres can shield light sources, while still providing ventilation. Architectural louvres usually provide conventional screening, airflow ventilation and the desired aesthetical impact. However, some buildings may require additional rain defence or acoustic louvres which focus on resistance to moisture and soundproofing capabilities. Performance or weather louvres offer maximum ventilation and protection against water. These solutions are highly recommended to protect electrical equipment and machinery inside the building. As seen above, louvres are available for various uses in multiple shapes, configurations, materials, finishes and coatings to meet the requirements of almost any building project. Isowall manufactures louvres either in aluminium or galvanised steel. 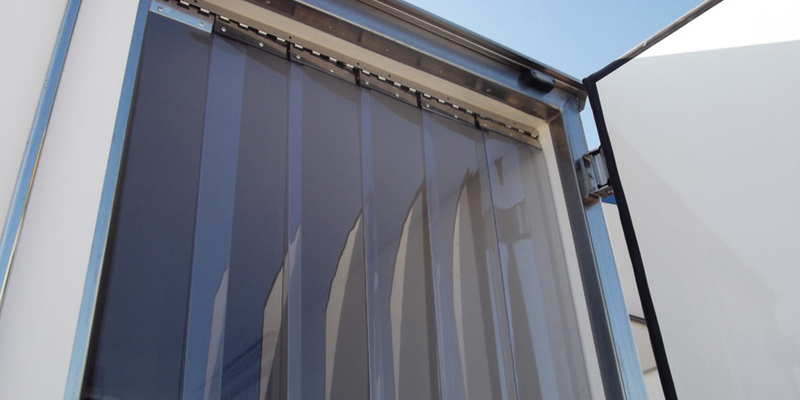 We can install louvres into our insulated structures or our single personnel or double doors.